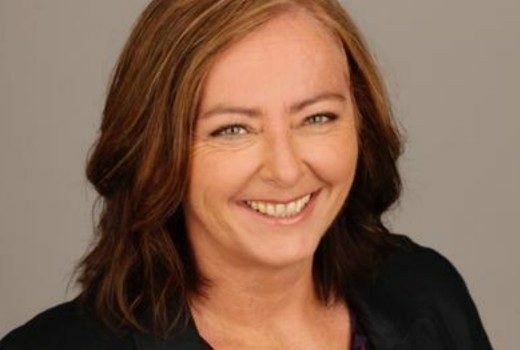 Walkley-winning journo Ginny Stein to pursue legal action after being made redundant by ABC. 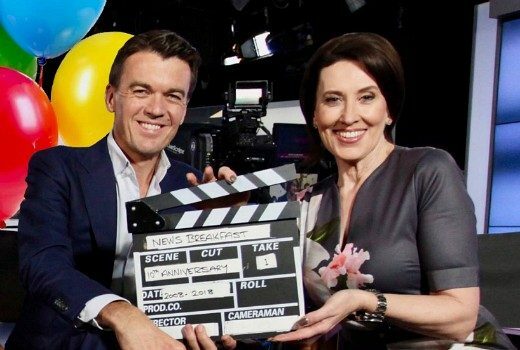 Emma Alberici & former hosts will look back on 28 years of late night debates, news and walk outs. 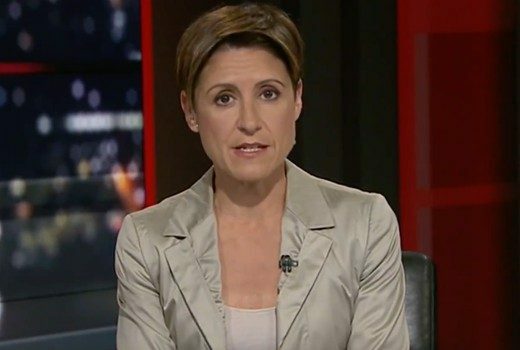 Emma Alberici joined Kerry O’Brien, Maxine McKew, Virginia Trioli & Leigh Sales to wrap a 28 year run. TV, Radio & Digital become new-look content divisions as News, Entertainment & Specialist, Regional & Local. 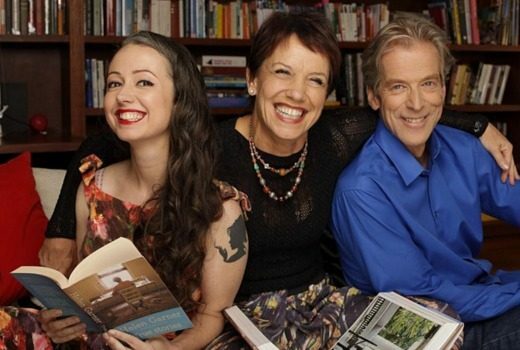 Q&A got a tad snarky when comedy writer had a go online. 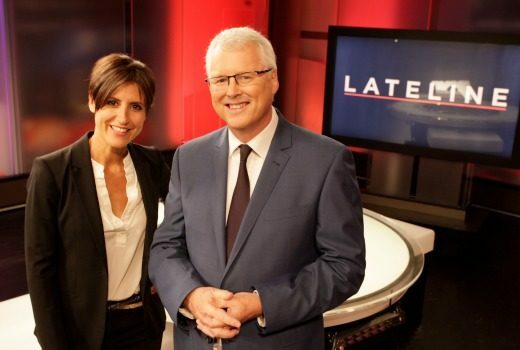 ABC axes Lateline, The Link. 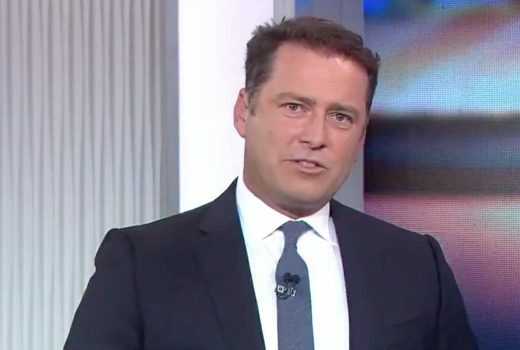 Updated: ABC nightly current affairs show to end 27 year run. 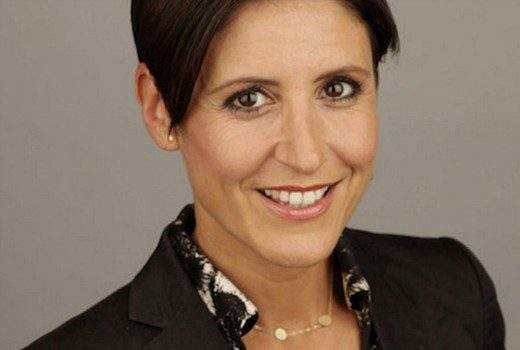 Emma Alberici & Stan Grant to remain. 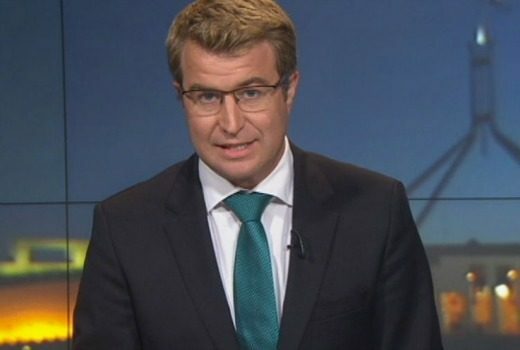 Updated: Lateline political correspondent looks set to become political editor for 7:30 as Andrew Probyn becomes ABC News political editor. 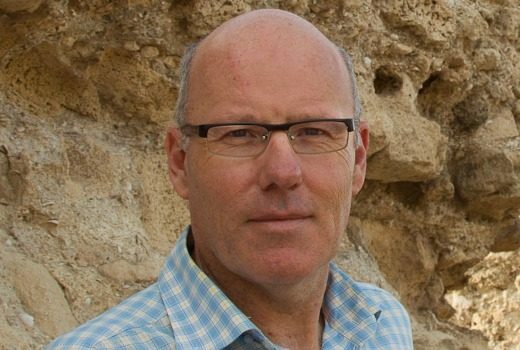 John Lyons from The Australian will oversee ABC titles including 7.30, Australian Story, Four Corners & Insiders. 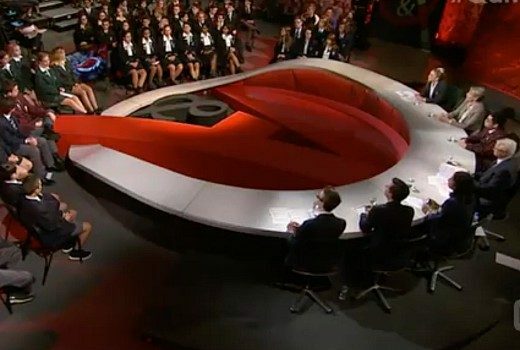 “This is a no-brainer,” Today host tells politicians, while Lateline’s Emma Alberici makes it personal.